The aa app one of the most simple yet most difficult game apps that exist on the market. Not only the name is kind of odd and frugal, and graphics and strategy are simple, almost primitive. And yet: The game of skill is a pretty hard nut that is not easy to crack. That users are initially skeptical of the somewhat strange name aa, you can not blame them. The designation is no information about what is behind the app yet, there seems to be an abbreviation. The developers of General Adaptive Apps have also provided other applications with similar strange name by the way. So there is also "rr", "ff" and "uu". 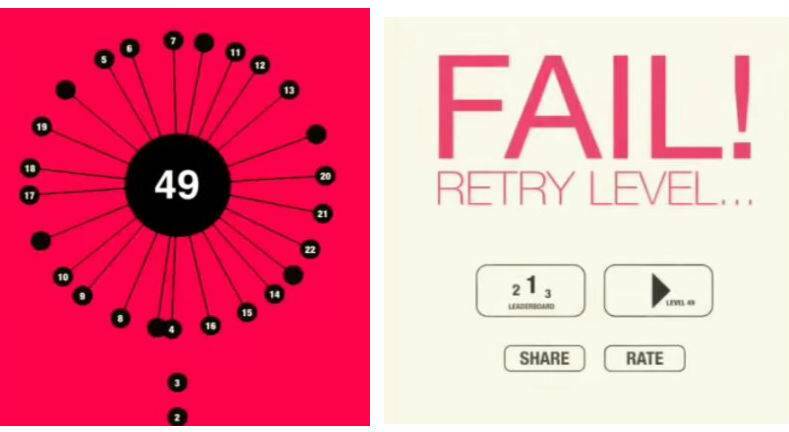 a no less strange, but very simple game of skill is behind the aa Android application. At least the beginning spade simplicity also attracts up to graphical implementation and gameplay. Who but now believes he can fly in minutes through all levels - nil. The game requires extremely nimble hands and excellent responsiveness. In addition, the difficulty increases tremendously fast. The Rounds - can be mastered in a few minutes - depending on the level and skill. So the game is a great pastime in between. What the user has to bring for aa app are mainly speed and skill. The game is structured as follows: In the middle of the screen there is a large black circle. The number therein indicates the level in which the user is currently located. About lines smaller circuits are connected to the circuit. The tricky part is that the circle with his "poor" like a carousel moves. 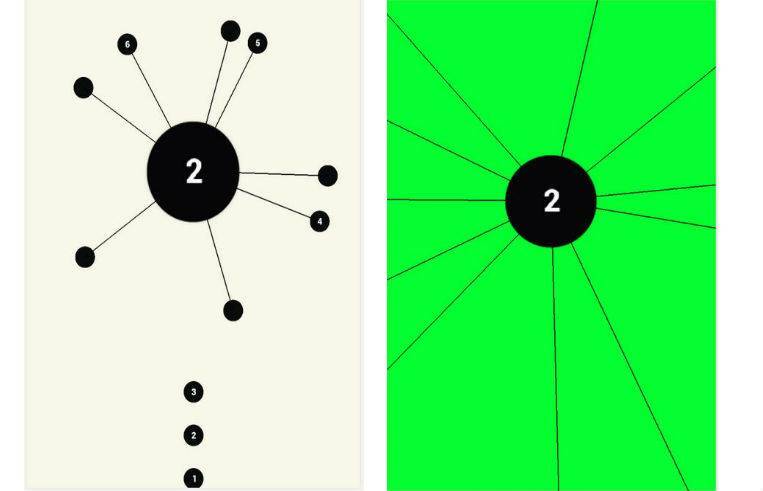 Task of the user, it is now to guide the points, which are shown below the moving carousel-like structure, the large circle without touching the lines with the smaller circles. The gameplay in aa Android app remains the same, but of course the demand grows from level to level. So changes to one direction of rotation and also the pace of movement is increasingly tightened. Second, the player must always also bring more small point in the game. Where must be maneuvered through the carousel at a relatively moderate speed only 8 points initially, it later around 20. Overall, the user can pass the time with around 800 level.